Artikelen Archives - Jenny Protzman: de portret fotograaf die laat zien wie je bent! Dit bericht werd geplaatst in Artikelen, Berichten, Nieuws en getagged met tips op 10 september 2014 door Jenny Protzman. Op 16 september wordt in hotel Hollands Venetië in Giethoorn de bootcamp succesvol ondernemen voor fotografen gehouden. De dag wordt georganiseerd door de Fotografenfederatie in samenwerking met BCIP trainingen en is een idee van de SVFN. Tijdens de dag staan de ondernemersvaardigheden van fotografen centraal en er wordt onder andere gesproken over verkooptechnieken, onderhandelen, bepalen van je tarief, pitchen en assertiviteit. Het volledige programma wordt ter zijner tijd bekend gemaakt via de website fotografenondernemen.nl. 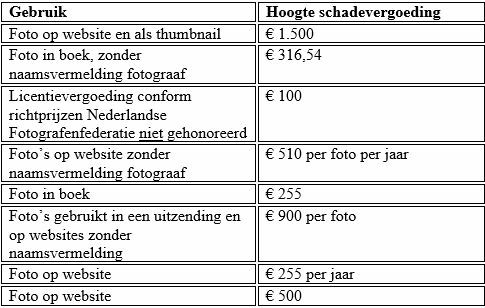 Deelname aan de dag kost voor fotografen die lid zijn bij de Fotografenfederatie of de aangesloten vakverenigingen €75,00 exclusief BTW. Niet leden betalen €195,00 exclusief BTW. 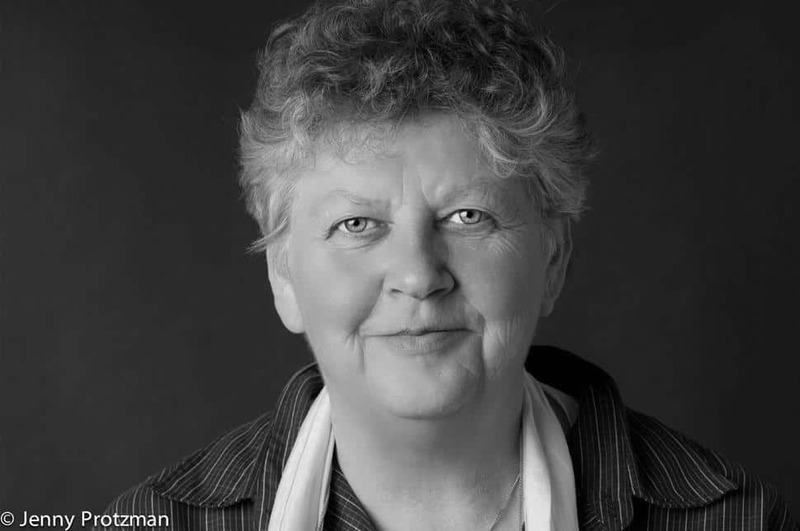 Dit bericht werd geplaatst in Artikelen, Berichten, Nieuws en getagged met Ondernemersdag voor fotografen op 1 augustus 2013 door Jenny Protzman. "The How-To Magazine for Studio Lighting & Off-Camera Flash"
Photoshop User is the official magazine of NAPP and comes delivered to your door (or inbox) with your NAPP membership. Published 10-times a year (plus bonus issues), Photoshop User is widely recognized as the most trusted resource for Adobe Photoshop and Lightroom training, advice, and how-to information for the graphic design, photography, and digital arts worlds. Sign up for a Free Issue"
"Once Magazine is a long-form photojournalism magazine for the iPad." "Flatbooks is the home for some of the best ebooks in the world. We create great instructional ebooks for a range of interests. Clever eBooks for the curious minds. Join Us!" Photography, cameras, tips, reviews, news & everything you need to hone your photo skills and become a pro. From the editors of Popular Photography Magazine"
"SHUTTERBUG is the leading photo and imaging magazine for advanced amateur and professional photographers, and all who relate to their photography as a meaningful part of their lives. Inside every monthly issue you'll get lighting pointers, pro studio tips, test reports, equipment reviews... and much more! Written by photographers, for photographers, Shutterbug is dedicated to helping photographers enhance their creative potential." "the award-winning monthly magazine for the professional photographer, has been covering the professional photographic industry for over three decades. PDNonline.com provides up-to-the-minute industry updates, news, contest information and much more"
PDN is part of the Nielsen Photo Network. "The resource for professional image makers of tomorrow"
Emerging Photographer magazine is part of the Nielsen Photo Network. "Get the latest professional photography news at Rangefinder. Imaging tips and techniques for photography professionals. Award-winning photography magazine." Rangefinder magazine is part of the Nielsen Photo Network. Dit bericht werd geplaatst in Artikelen, Berichten, Nieuws en getagged met ipad fotografie op 28 juli 2013 door Jenny Protzman. Great sites to keep up with the latest in photography & pick up some new tips here and there. "Fstoppers is a community based website that promotes photographers and videographers by showcasing their latest behind the scenes videos and productions." "Welcome to the untold story--the black box--of commercial photography. If you’ve ever seen/heard one of my speaking engagements, you’ve probably heard me talk about the Black Box. It’s the name I’ve given to “what the world of advertising photography looks like to a new or aspiring photographer.” Something goes it one end of the box (the request, the pitch, the job offer, etc) and something comes out the other end (finished images, photog getting paid, satisfied client, etc). And what happens in between is a total and complete mystery to most. Only the people who are operating in the industry, within this Black Box, know what goes on inside." Zack Arias uses his blog as both a place where he'll post very useful resources/guides/tutorials as well as place simply to share his recent work. In my opinion, even his more "personal" posts are thought provoking and worth checking out, but if you want to strictly focus on "traditional educational material", you can do so by navigating along the various "categories" in the sidebar (ones such as "Critique", "Resources", "Philosophy", "Technique" etc. ...really, go through the archives under those categories, there's some seriously great content). Seriously, check out Stuck In Customs even if you hate HDR. "Featuring Trey Ratcliff's fine art photography and beautiful travel photography, his free HDR Tutorial, photography tips, digital camera reviews and more"
"Since its historic beginnings in the golden age of American photojournalism, the Black Star photographic agency has been committed to mentoring both its photographers and its clients. Black Star Rising is an attempt to extend this ethos of teaching — and caring — to a broader audience. This is a group blog featuring articles to educate professional photographers, aspiring pros, and photography buyers alike. Our stories offer advice and viewpoints on the art and business of photography, based on the personal experiences of our contributors. We give our bloggers the freedom to write about issues of interest to them. All we ask is that blog contributions address substantive issues, be at least 500 words in length, and be written from a first-person perspective. Black Star Rising articles are not intended as one-way communication, but as the beginning of an ongoing dialogue with those who come to our site. In fact, we often publish guest posts by readers inspired by a regular contributor’s post. We encourage this kind of unfettered give and take." "The coolest blog on the Internet for photography enthusiasts! Photo and camera industry news." Here’s the challenge in our industry. Everything is so segmented. There are some great programs going on, but you might not know about them. There are some incredible videos with amazing educational value, but more than likely you never saw them. There are photographers, filmmakers and manufacturers who you should have in your network, but you’ve never met them. In the end they all make up an invaluable resource to helping you build your skill set and marketing, but you’re already being bombarded with mailings and might not know where to go next. So, while we know that one site can’t provide you with everything, we’re going to do our best to give you “one stop shopping”. Our goal is to create one hub that you can visit every morning and learn one thing new, meet one more photographer you should know and plan for an upcoming workshop you might never have heard about. "The web's most comprehensive site devoted to the art of landscape and nature photography using traditional as well as digital image processing techniques." "Photography, How to Take Better Pictures, Recommended Cameras, Nikon, Canon and LEICA Camera and Lens Reviews, and more!" "A Photo Editor (APE) is edited by Rob Haggart, the former Director of Photography for Men's Journal and Outside Magazine. Contributors include fine art photographer Jonathan Blaustein (@jblauphoto), Creative Director Heidi Volpe, photography consultant Suzanne Sease and Production Director Jess Dudley of Wonderful Machine." Articles are often about business/legal and the industry - not apertures & shutter speeds. Lighting for Photographers, Photographic Tutorials, Assignments, Learn to Light for Photography"